Sunday School teaches children from the age of 2 to 18. There are two groups 2-10 and 10+ and lessons are taught by the Sunday School team on a rotating basis. 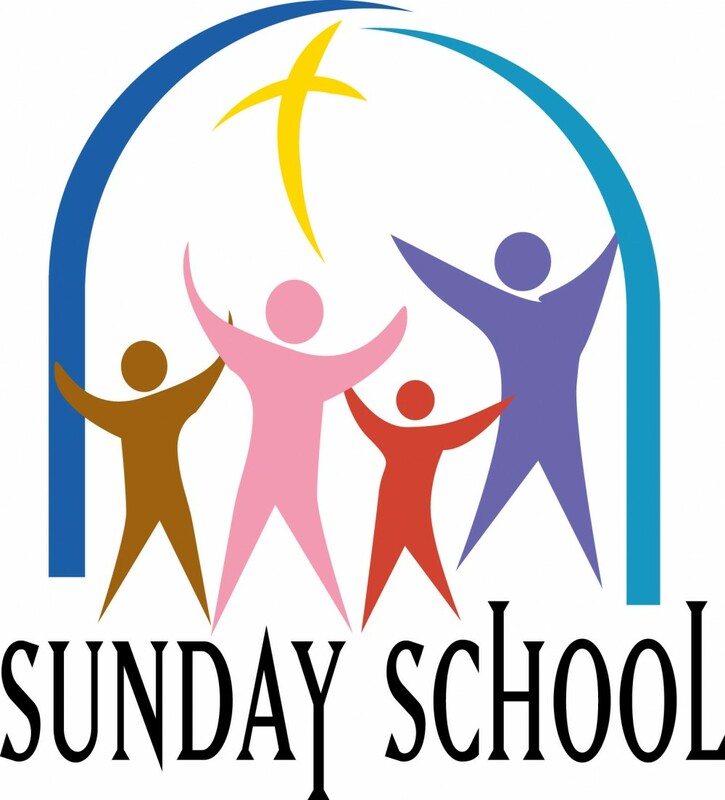 Sunday School meets during the family services (10am), in the hall, during term times. The Sunday School enjoys a yearly trip to the pantomime, and perform in an annual Nativity play. Contact Ann Squirrell with any further enquiries on 0208 656 7823.